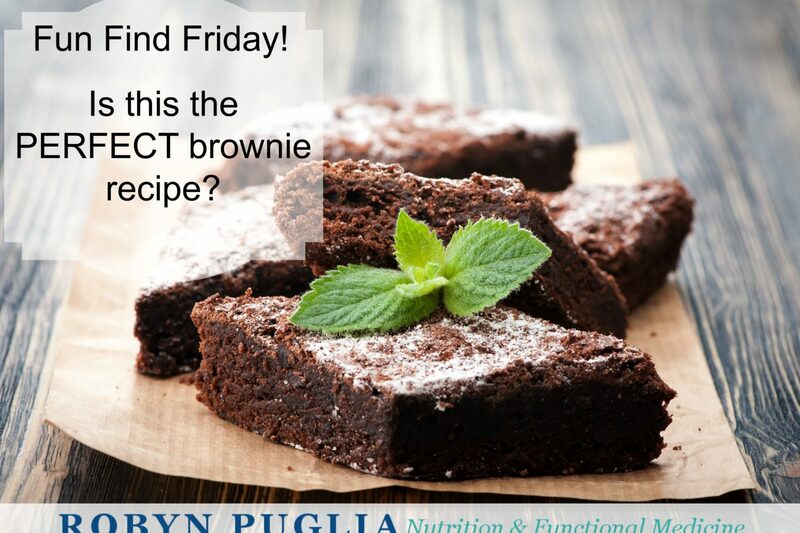 Fun Find Friday - A Brownie Recipe! It’s time for me to share with you all anything fun that I have bought or discovered, or some of my favourite things. Just a quick one today. A few weeks ago I made an impulse purchase of some cabbage-crisps, in a health food store on my way to catching a train. Well that pack of crisps came with a little magazine from the company – InSpiral and I saved it in my bag to read later. 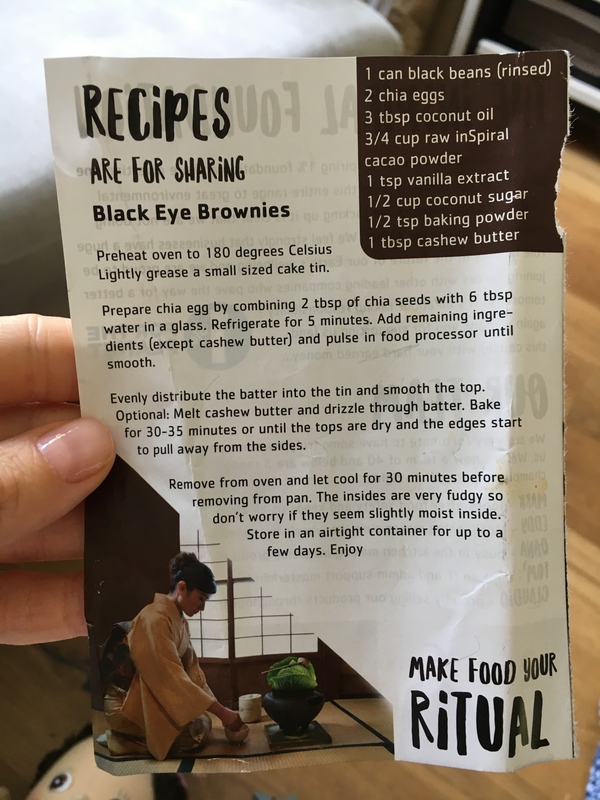 In true mom style, later was literally weeks later, but when I did read it I found this fun recipe for vegan brownies using black beans. Since I love chocolate, I love food that is secretly healthy (and also food that is in-your-face-healthy), and I love the good-for-your-gut fibre and antioxidants in beans – plus I also can’t eat the eggs that most brownies are held together by, this recipe looks perfect for me and also really fun. I’m going to give it a try this weekend, but I will replace the chia seeds with my flax-eggs, as I prefer them personally. Have you baked with beans or hidden veggies before? How did it turn out?